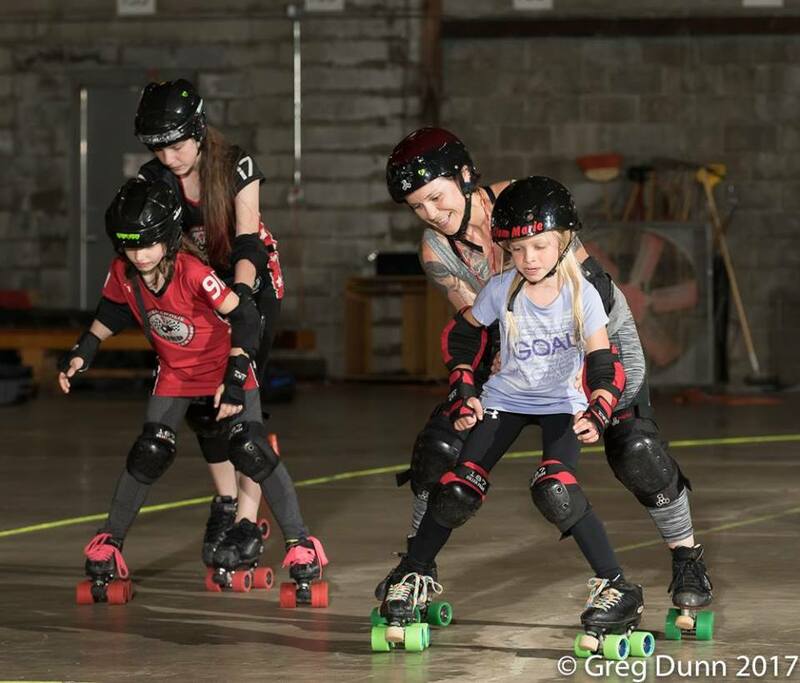 ​IJRD is a Non-Profit junior roller derby organization which provides a fun-filled environment focused on teaching the fundamentals of leadership, character, along with skating, and putting those skills to good use while learning the sport of roller derby. The 2019 Season is under way! 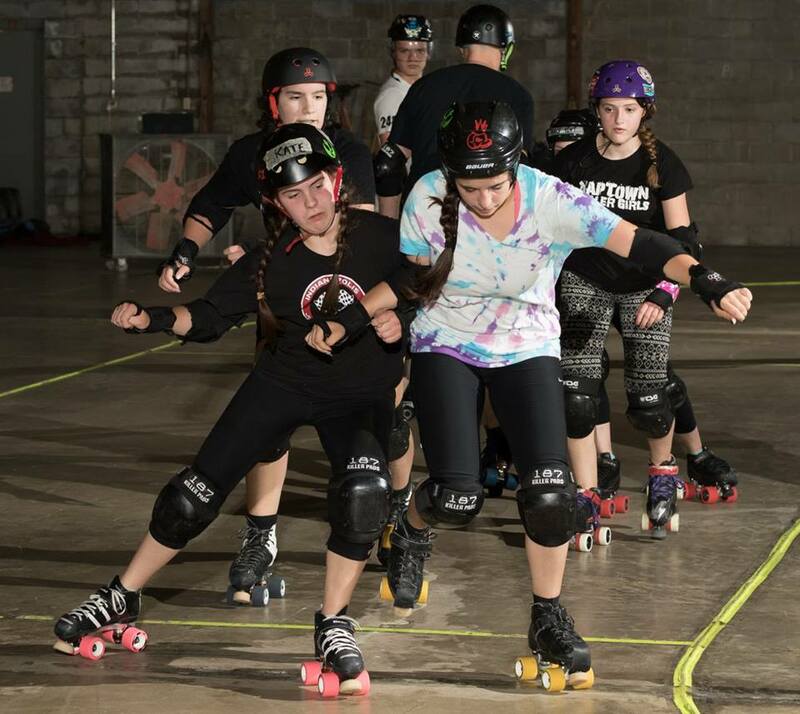 Are you interested in skating with IJRD? 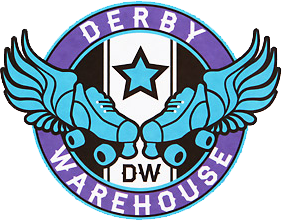 Click here for information on joining and dues. Visit us on Facebook or email us at membership@ijrd.org for more information. 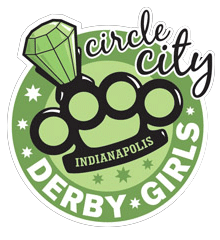 ©2019 Indianapolis Junior Roller Derby, Inc.